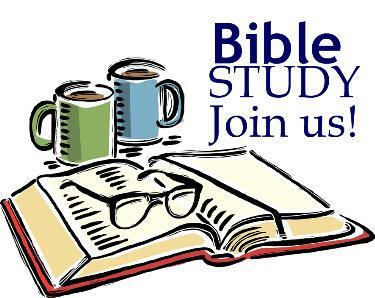 Join us for a time of English Devotion every Sunday morning. We take turns leading and sharing, praying and having fellowship. In the Social Hall. During Lent, we will focus our studies on Lent themed studies. Please join us!